Oh, the times may be a changin’ but, there are some things that will never go out of style. Transcending differences in culture and generation, a powerful voice and an acoustic guitar has always had the ability to bring people together to create emotional, physical, and spiritual movement. “Man That I Am” stands strong on its own with all the grace and pain one could hope for in musical transcendence. However, it only gets better when perched up next to the rest of her discography. 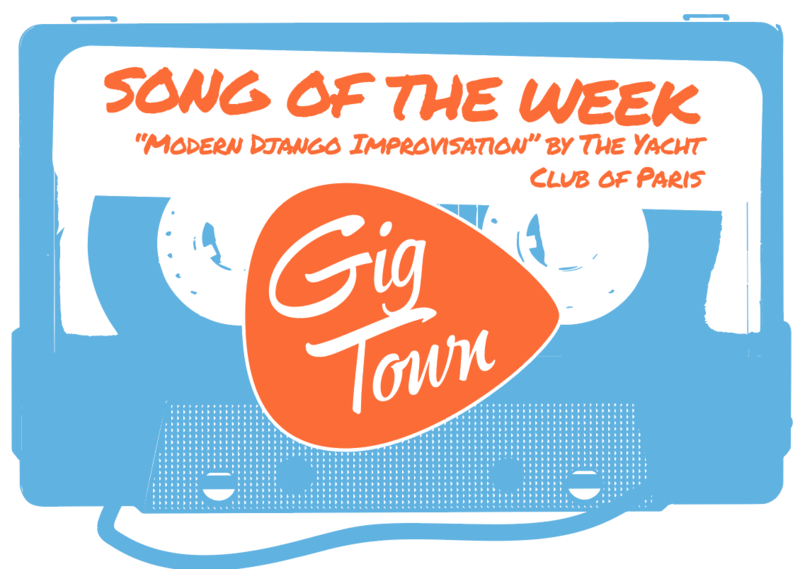 In true folk fashion, the songstress sticks to lyrical storytelling for her Americana songs of love-gone-wrong. Hearing Anna's voice rise and fall with raw emotion, song after song, brings the listener along on a journey, which makes the highs and lows all the more meaningful. 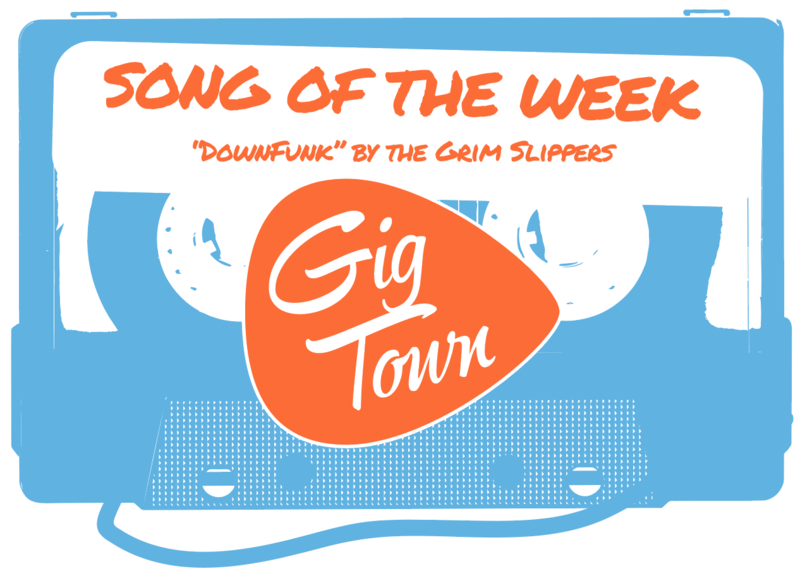 Whether fronting with the full band or, playing solo on a front porch with a tambourine strapped to one foot, fans can be sure that with Star Anna, there’s always plenty of feelings to go around. Those in the area interested in experiencing this emotional artistry for themselves, can find Star Anna at the Bing Crosby Theater in Spokane, Washington, this Wednesday, November 16, 2016. 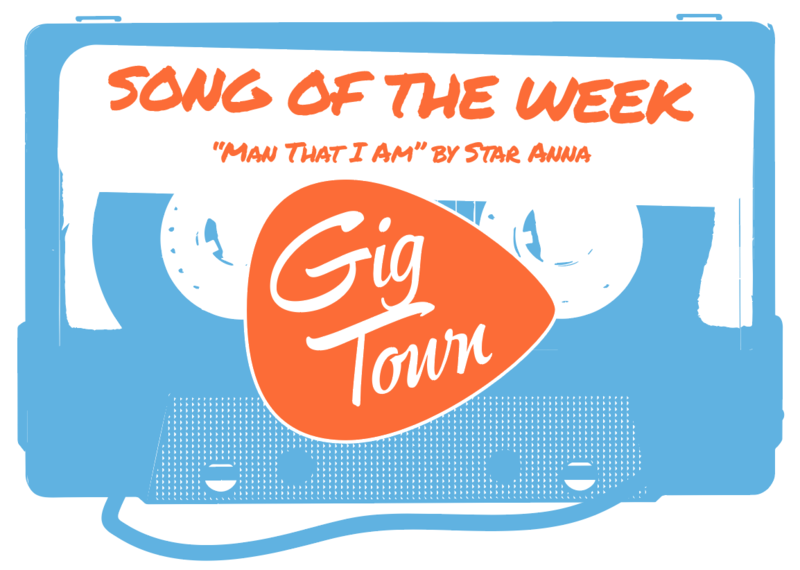 Give a listen to “Man That I Am” now featured on GigTown Radio, and check out Star Anna's GigTown artist profile for more info on the band and to stay in the loop with more upcoming shows!